Harry Styles sings 'One Thing' with One Direction at the MTV VMAs. 4. 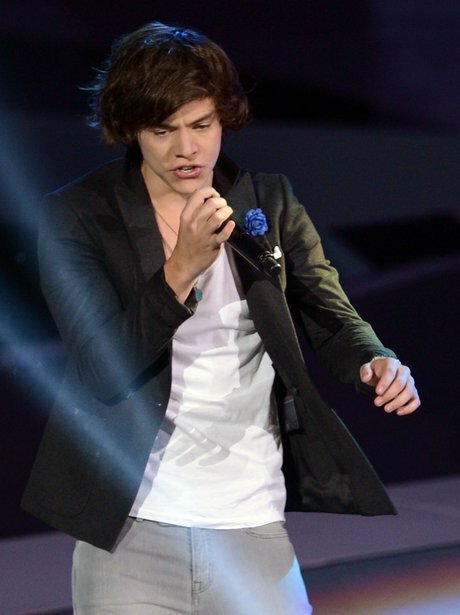 Harry Styles sings 'One Thing' with One Direction at the MTV VMAs.